Baldocer will soon launch two new brands under the names of B-Tech and B-Top. B-Tech will offer products for more technical applications in order to cover the needs of high traffic areas with a hardness and resistance adapted to all regulations. 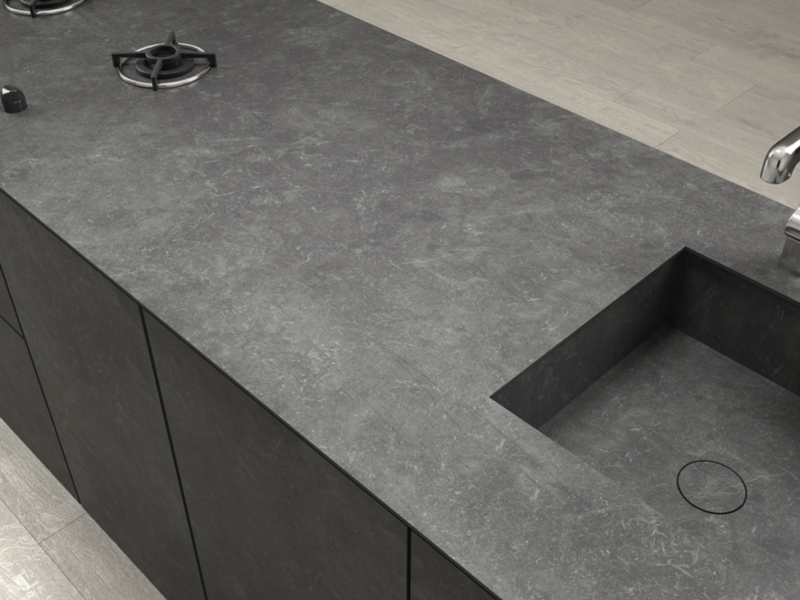 While B-Top will personalizes a range of products for counter tops. It is a product that is characterized by the high quality of its surfaces, strength, finishes and durability.